A deep reading of Tom Cheetham's The World Turned Inside Out could have the effect of turning the reader inside out! 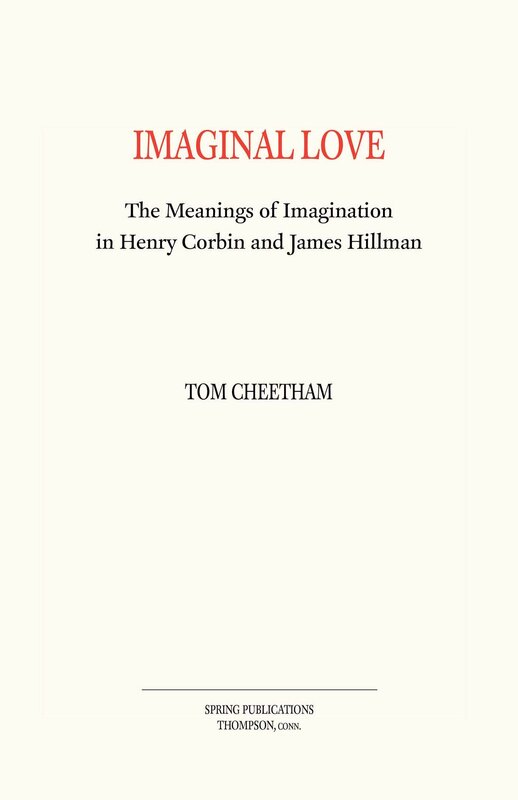 Not only will a person discover in this book a thorough understanding of the remarkable and important vision of Henry Corbin, the great French scholar of Iranian Islam. The reader will also be engaged by a politically useful understanding of the religion of Islam generally, of mystical and negative theology, of monotheism, of the philosophy of imagination, of language and the textures of textuality, and of the nature of reading and thinking. Among other things, a careful reading of this book can inform current interpretations of the politics of terrorism, its wars and the wars against it. In short, there exists here a shaking of the foundations of human perspectives that comes to nothing short of a radical revisioning of all attempts to make sense of the life and meaning of being in the world. - David L. Miller, Watson-Ledden Professor of Religion, Emeritus, Syracuse University, Core Faculty Member, Pacifica Graduate Institute, Author of Christs, Three Faces of God & Hells and Holy Ghosts.